You guys remember when Disney came out with those fun boxed candies with clever sayings on the front last year, right? Well, we’ve spotted some adorable ceramic tumblers that sport similar sayings and are perfect for your morning cup of joe! Currently priced at $14.95, these Disney Theme Park Exclusive mugs make a great take-home souvenir. Disney monorail fans will love this mug. “Please stand clear of my coffee. Por Favor Mantengase AleJado De Mi Cafe'”! 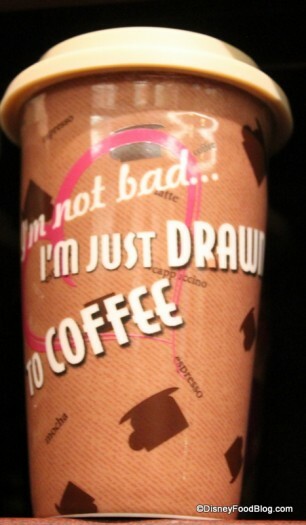 Jessica Rabbit shows off her animated features and exclaims, “I’m not bad, I’m just drawn to coffee”! Snow White’s seven dwarfs are pictured on the opposite side of this tumbler with a caffeine warning. “Coffee with Character. If you’re feeling Grumpy, it may make you Happy. 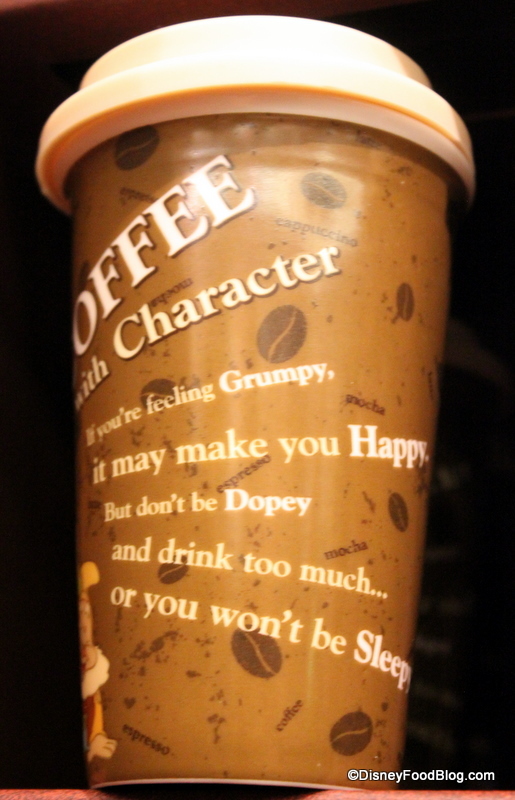 But don’t be Dopey, and drink too much… or you won’t be Sleepy”. Cinderella fans can sip their brew from this tumbler. Show off your independence and love for coffee with this “Who Needs Prince Charming When You Have Coffee” mug. 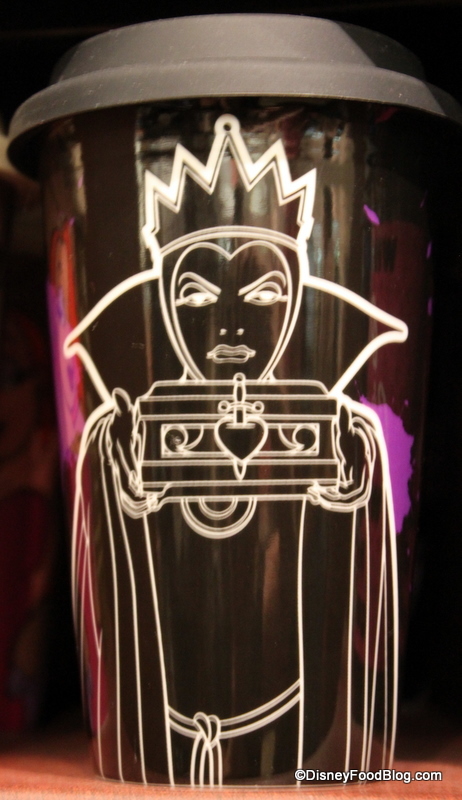 Give your family fair warning with this mug featuring The Evil Queen from Snow White! Which coffee mug would YOU choose? Let us know in the comments below! Last week, I spotted these WONDERFUL “mugs” and fell in love! The Evil Queen came home with me but I wanted ALL of them! They are so cool!! The mug is cool to the touch, which I appreciate. I love it! 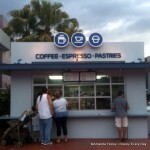 Would love the Monorail one………..
Love the monorail mug! 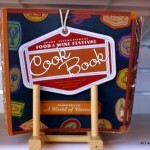 I need it – now I have an excuse for another trip. I can’t decide but one will definitely be coming home with me next month! I like the Seven Dwarfs, Cinderella and the Evil Queen ones. I love the monorail one!! Love the monorail one! 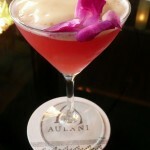 May have to pick up a few for gifts too! Must have the monorail one!! I love it! I love the monorail! 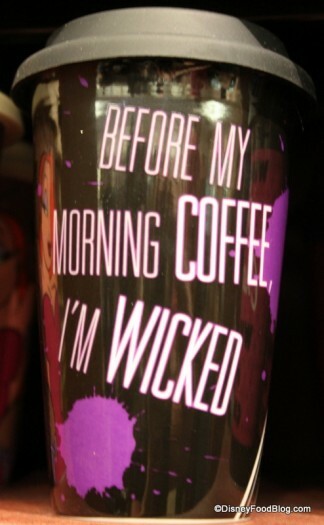 I have to have it! Be aware that for the monorail mug, their system has a typo in it and calls it “monrail”, not monorail. Note the missing ‘o’. 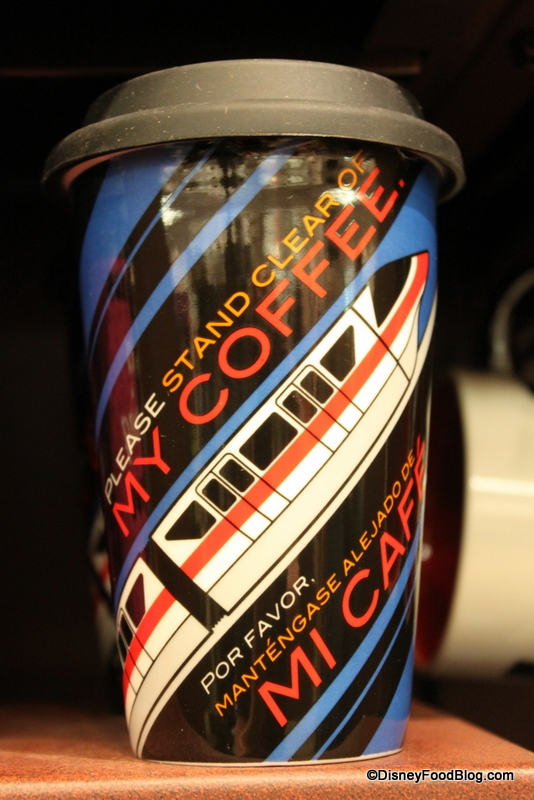 The UPC code for the monorail mug is: 400005635472. The CM on the phone was going nuts trying to find it using ‘monorail’ as a keyword. 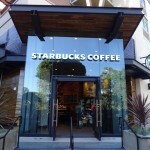 I’ll be at WDW in early May and one of my best friends is a “coffeeholic”. 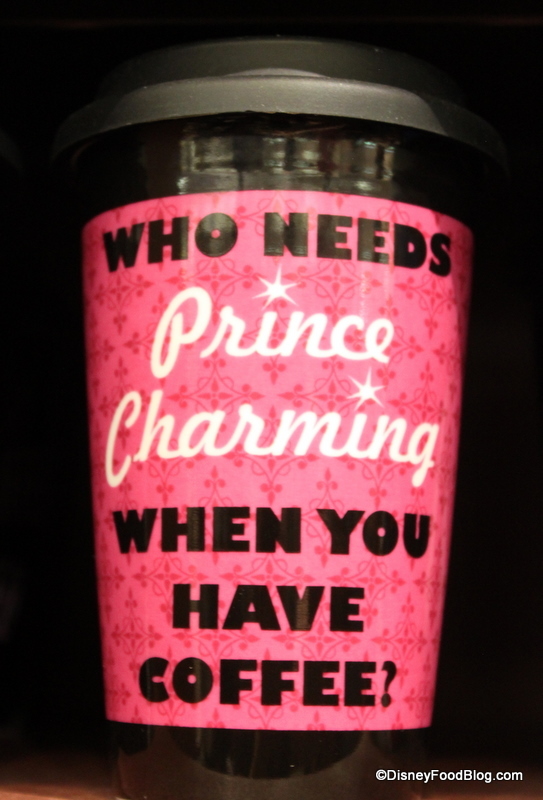 I’m definitely bringing home the Prince Charming mug for her! My pesonal favourite is the monorail design. Alll of them are just too cute! 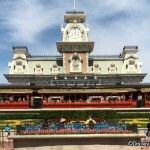 I just love the monorail design….hope they do a Mickey too! Does anyone know if these mugs are microwaveable? Just got from Disneyland with one and noticed the rubber piece on the bottom. Ack! My wife picked up a monorail mug during our Christmas trip and it just took a tumble on her way out of the car. Thanks for the info, Marc, now I can get her a replacement ASAP!